. : WALT DISNEY: IT ALL STARTED WITH A MOUSE! 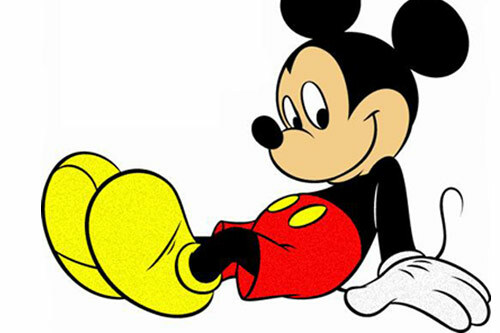 Are you ready for some curious facts about Walt Disney and Mickey Mouse’s story? I am going to tell you everything I know about this topic. Let’s start! Today the Walt Disney company is very big, but in the 1920s it was very small. Everything changed when Walt Disney created a little cartoon mouse called Mickey. This name was suggested by his wife because at first he called the character Mortimer and his wife didn’t like it. Mickey first appeared in “Plane Crazy”, a film directed by Walt Disney and Ub Iwerks, in 1928. Everyone liked this film. It was a black-and-white film. It was silent, the characters didn’t talk in it. But after some time Walt Disney added sounds to the film and It was an immediate success. So It was called “Steamboat Willie”. Mickey has a girlfriend. She is called MINNIE. 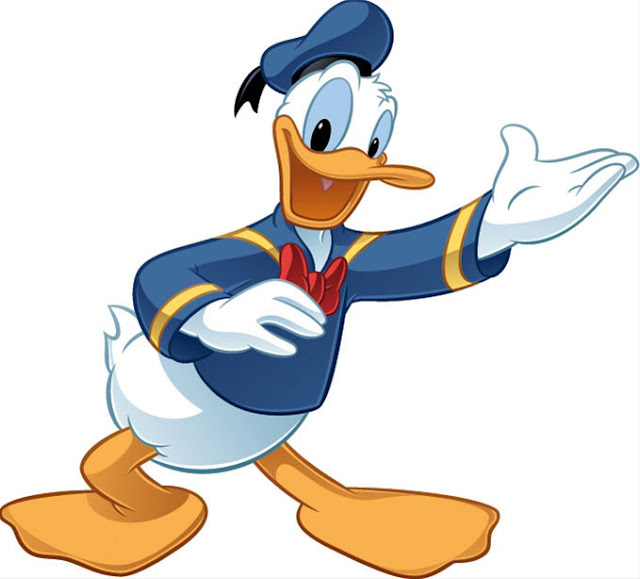 Mickey wears simple clothes: yellow shoes, red shorts with braces and white gloves. Disney also gave Mickey a high-pictched, squeaky and merry voice. So Mickey Mouse became an idol not only for children but also for adults and the world’s favourite cartoon character. People loved and still love him! 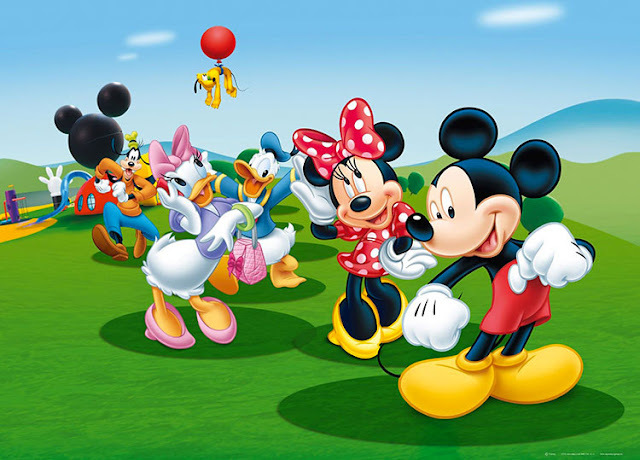 After then Mickey and his beautiful girlfriend appeared in several films; for example, they appeared in a lot of Mickey Mouse cartoons and compared also in the Mickey Mouse Club, a popular children’s program in America. It had news, cartoons, music, comedy and so on. Some famous people as Brittney Spears, Christina Aguilera and Justin Timberlake started their careers as presenters on the show. 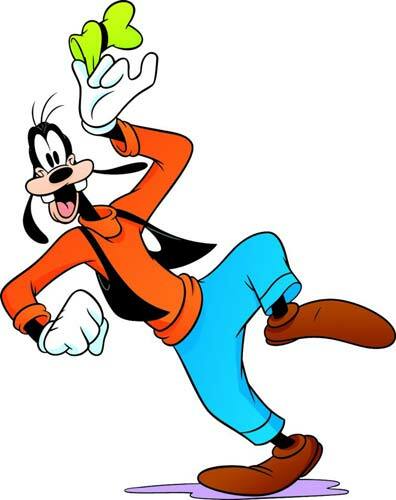 GOOFY, called also Super Goofy, is Mickey’s best friend. DUFFY DUCK is a white duck. He wears a blouse and sailor’s cap. 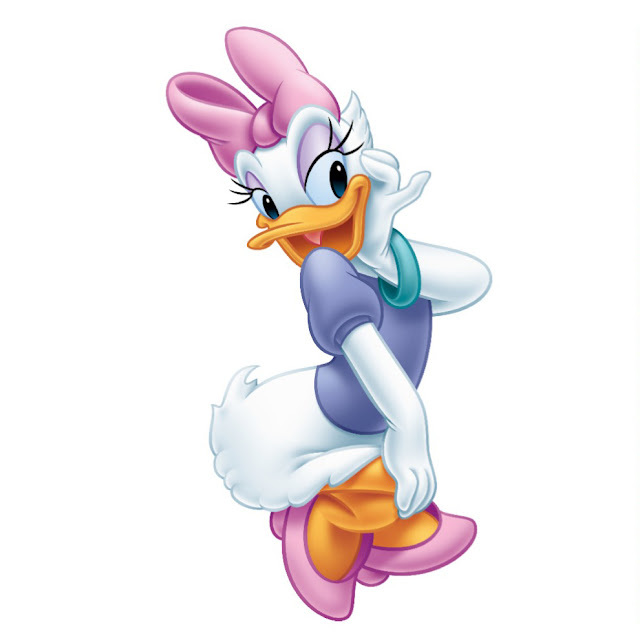 DAISY is Duffy Duck’s girlfriend. She likes going shopping, going to worldly events or to the cinema. 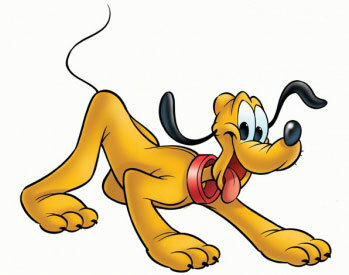 PLUTO, also called Pluto the PUP. It is Mickey Mouse’s pet dog. My favourite character is Daisy, because I can relate to her. I love shopping and going to the cinema to watch movies, especially action movies. That’s all! I hope you enjoyed reading. What is you favourite Disney character? I love Goofy! He's the oddest character I've ever seen! I love duffy duck! !😍 he is so funny and I love his voice !!! This is how a story of love began! I love Daisy and Duffy Duck,they are so funny and cutee!